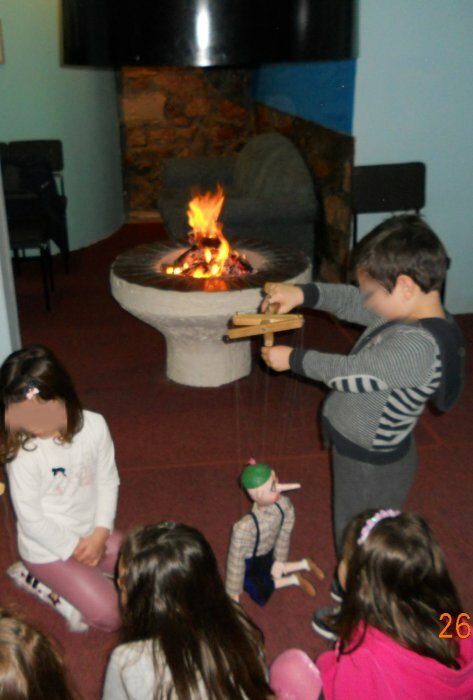 The art of marionette was born in Greece, at about the 5th century b.c. under the appellation “Statues-Puppetes”. As mentioned from the Greek and Roman authors, the Puppetes and the histrionics were in fashion during this period, among Greeks. 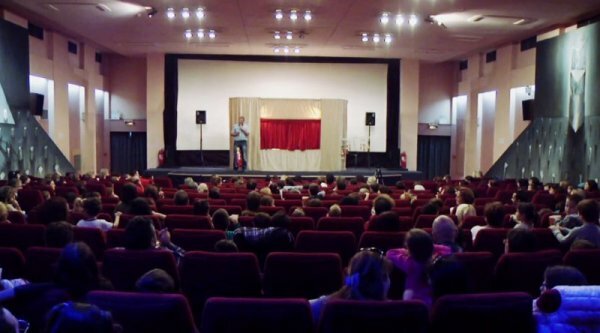 For many, the Pupppete Theatre was the symbol of human destiny. Plato compares man with a puppete, who Gods manipulate according to his passion. Aristotle conceives the picture of the God of the universe alike the artist, who maneuvers people like puppetes. 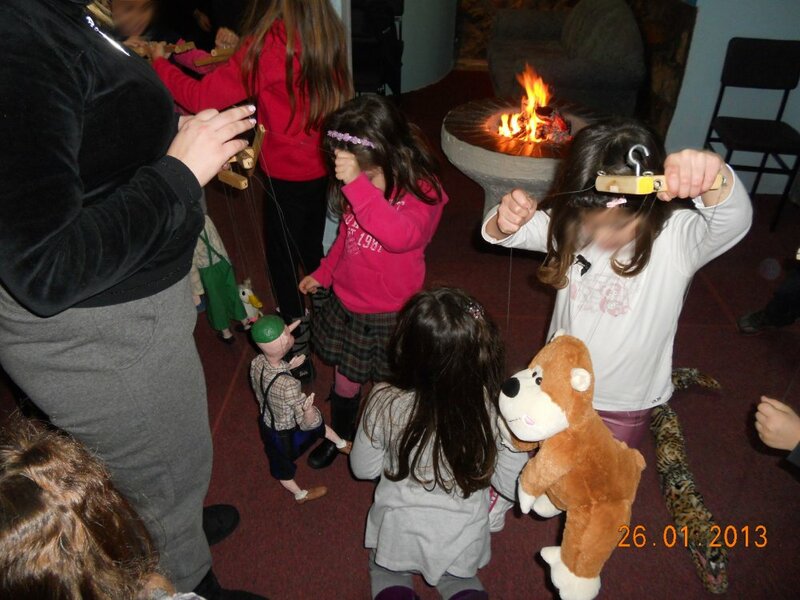 The main purpose of the marionettes is to offer fun and entertainment to all people, regardless of age. 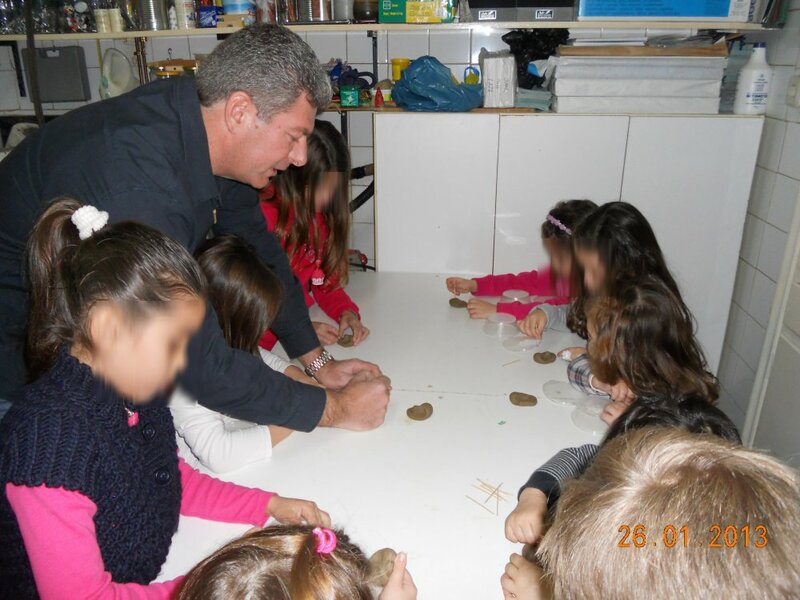 They are simultaneously a perfect means of children's education. 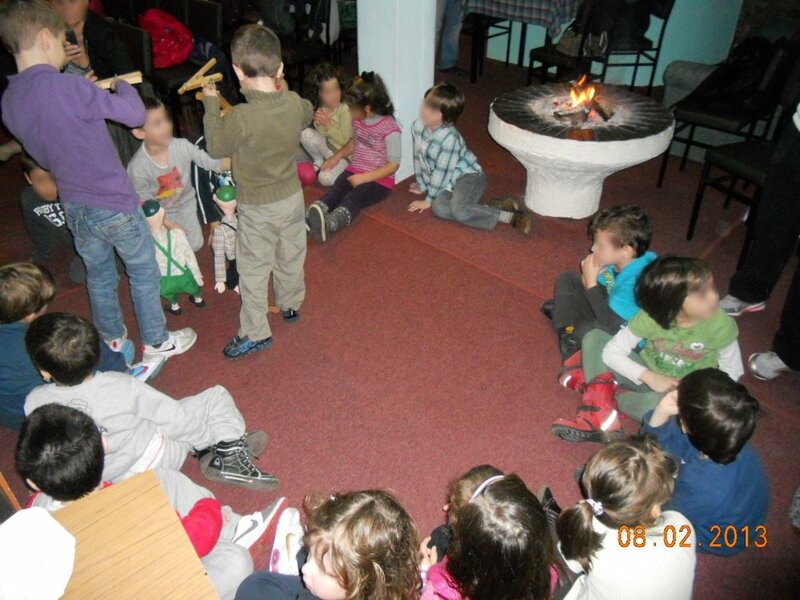 Their plainness and warmth touch children's heart, influence them emotionally and spiritually, captivate and capture them. 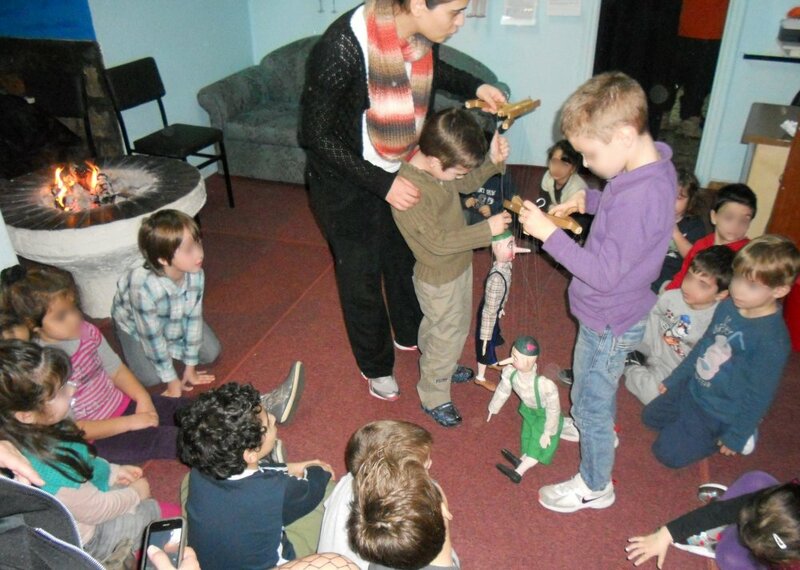 Children feel close to marionettes, love them, because they're small and simple, because they have a special and unfailing energy, and live in an impressive and attractive world, which excites their interest. 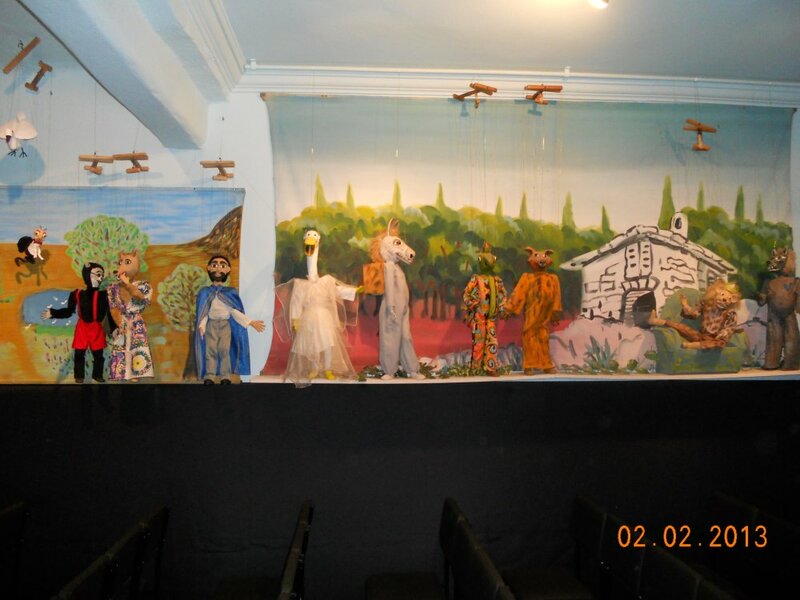 The "Theatre of Marionettes Gotsi" was established in 1978 by Nikos Gotsis. 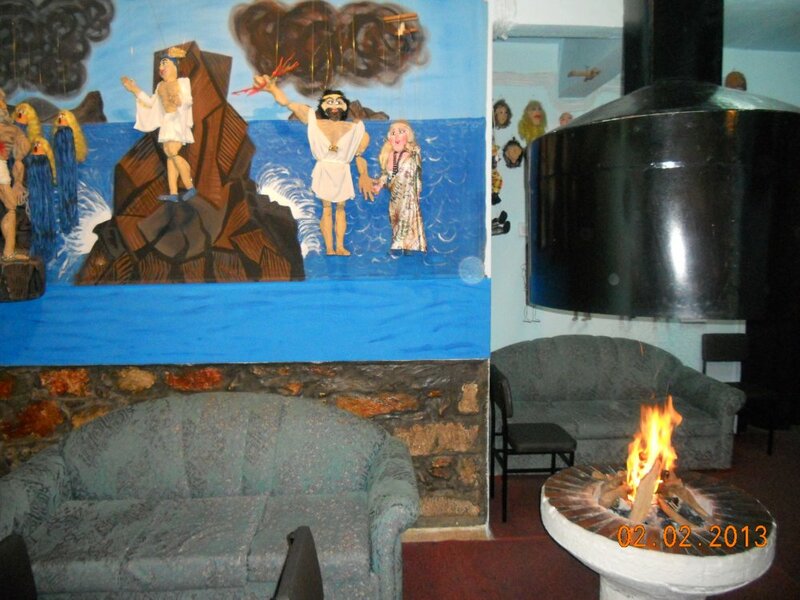 It is a touring theatre and thousands of children and adults in Greece have attended our shows. 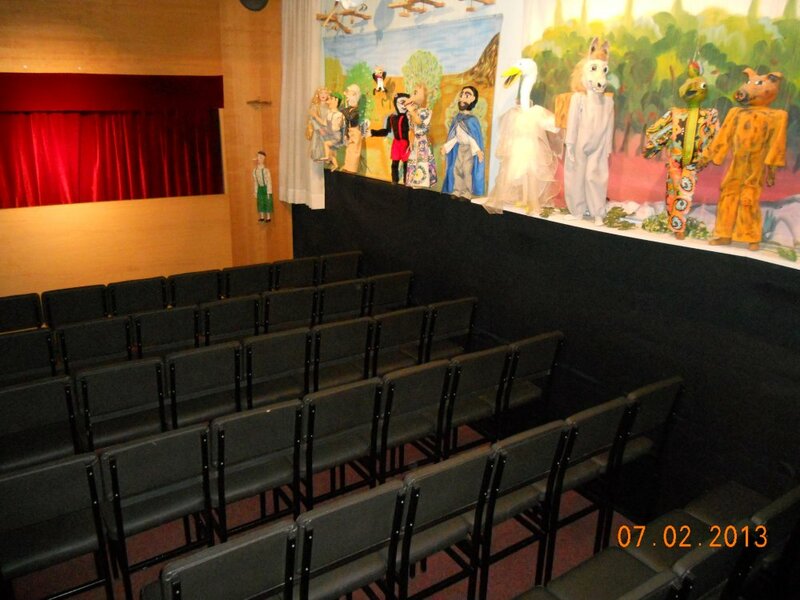 All these years, the experience we have gained in the children's theatre, the experimentation and research we have done, the constructions and the technique of the marionette's posture and movement, are these elements which give us the opportunity to travel you to the enchanting world of marionettes and offer you a responsible entertainment.